A couple of years ago, the Chinese government announced the Made in China 2025 initiative, which would focus on upgrading the Chinese manufacturing industry over the coming decade with an emphasis on advanced technology. 3D printing has been a big part of the plan from the beginning, and it really shows, especially lately as more and more Chinese 3D printing companies arise and the technology becomes more visible in the fields of medicine, aerospace and more within the country. As we’ve said many times before, 3D printing in manufacturing is arguably at its best when combined with other technologies, and Shenzhen-based Sositar Mould Co., Ltd. is taking a very well-rounded approach to advanced manufacturing. An injection molding company originally, Sositar Mould offers mold-making, CNC machining and 3D printing among its services. 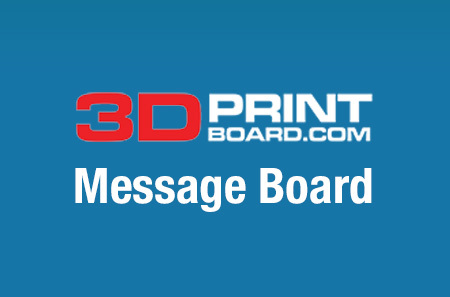 3D printing is the newest technology the company has adopted, and we were able to speak to the company recently about its current use of 3D printing and its plans for the future. Sositar Mould has only been using 3D printing since last year; prior to that, the company used CNC machining to create prototypes for customers. According to Lau, the Sositar Mould team is a firm believer in the idea that multiple manufacturing technologies are stronger together than they are on their own. Advanced materials and new 3D printing techniques are beginning to demonstrate the capability of producing parts that are as strong as injection-molded parts in some cases, however, and Sositar Mould does plan to expand its use of 3D printing in the future – for low volume production as well as prototyping. The company also utilizes a video measurement system for quality assurance. The factory is more than 3,800 square meters in size, and its equipment is capable of producing injection molded parts with sizes up to 8500 x 1000 x 8500 mm. More than 150 toolmakers are employed by Sositar Mould, and the company boasts 15 years of experience in injection molding. Its customers come from a wide range of industries, including automotive, home appliances, electronics, sporting equipment, medical devices, and other general OEM industrial applications. While Sositar Mould may be, at its heart, an injection molding company, it’s another example of a well-established company (it was founded in 1998) that has begun incorporating 3D printing into its more traditional manufacturing processes, and has found that the technology not only offers its own unique advantages but complements other manufacturing methods as well. 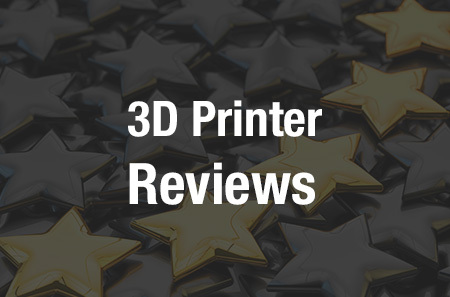 The company is still new to 3D printing, but the technology has served it and its customers well. The company’s goal, Lau tells us, is to “provide the best solution for the customer who need plastic parts, with most economical way and highest efficiency and quality.” And that’s pretty well in line with the overall goal of Made in China 2025. Discuss in the Sositar Mould forum at 3DPB.com.